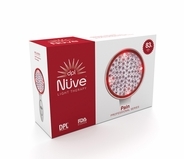 Whether you suffer from chronic arthritis, want to reduce the signs of aging or are looking to minimize acne breakouts, deep penetrating light therapy is a trusted, clinically-proven solution that can create incredible results. 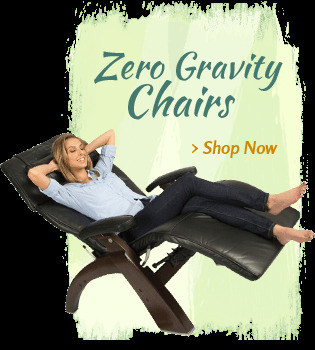 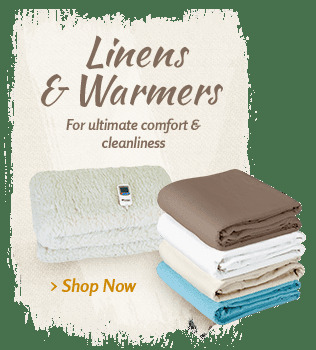 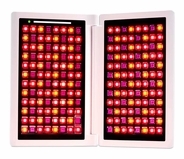 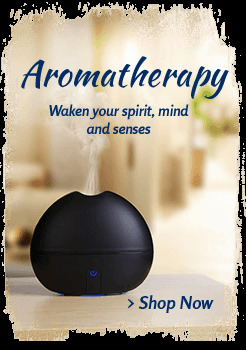 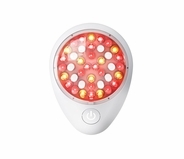 Using infrared, red, and amber LED lights, these systems employ light penetration and heat to promote growth and healing in various areas of the body. 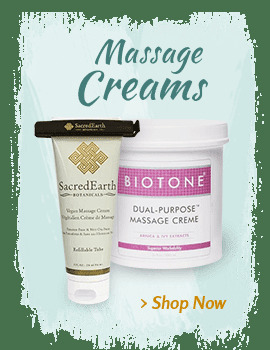 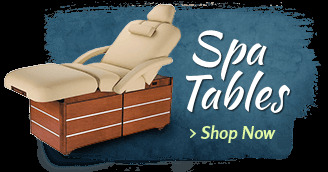 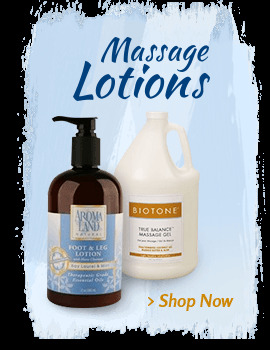 Use these products on yourself or on clients to alleviate pain or obtain smoother skin. 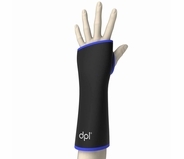 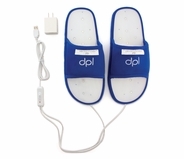 Use DPL therapy on stiff muscles and joints to reduce tension and promote cell renewal. 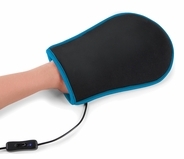 Highly effective for people who suffer from arthritis and carpal tunnel syndrome, light treatment can be a source of relief for a range of injuries and conditions. 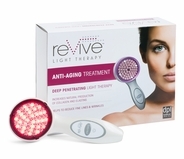 As you grow older, hold on to the firmness of your skin with a regiment of LED treatments. 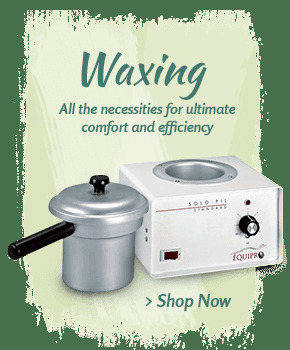 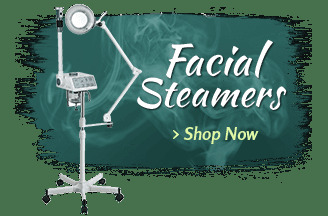 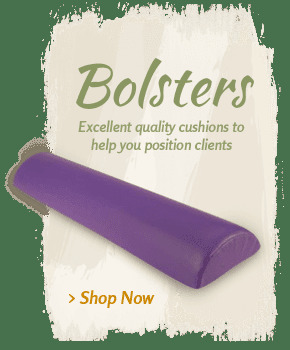 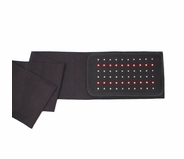 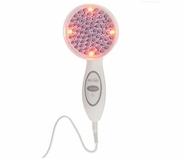 MassageTools has a range of devices including standing panels and handheld options, that can stimulate collagen and elastin production, fade discolored spots, reduce the appearance of scarring and promote an even skin tone. 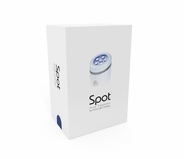 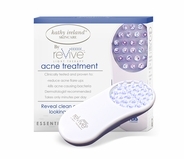 Target the bacteria that causes acne to encourage the healing of existing blemishes and reduce the likelihood of future breakouts. 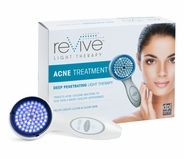 Using light treatment on acne will also minimize redness and swelling to create a clear and clean complexion. 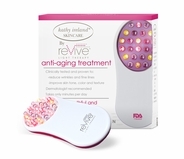 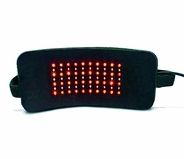 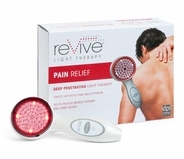 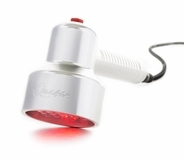 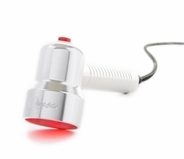 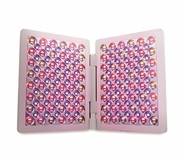 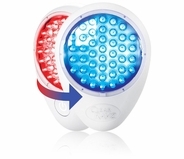 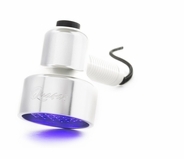 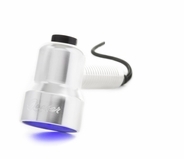 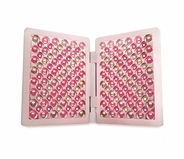 Deep penetrating revive light therapy for pain relief, skin care and more.